Good morning! I’ve just added 200 images to Abigail Boatwright Communications Stock Photos. 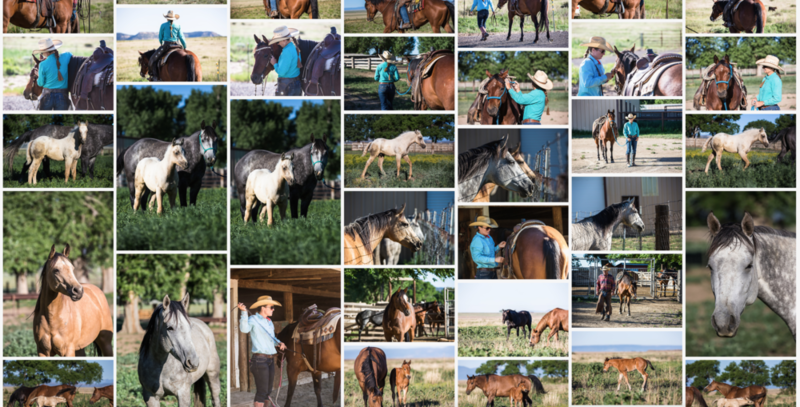 Mainly to the Ranching category, but you’ll find new images in just about all of the categories. I also have been working on adding hundreds of keywords to the existing 1200+ images to make searching for the right photo even easier. If you’re interested, go take a look! Sign up for the newsletter to be notified each time I add new images or with updates. In thanks, you’ll get a coupon for $20 off your first image purchase. Go to stock.abigailboatwright.com to explore available images, and subscribe to the stock library’s email list to be the first to see newly-released photos as they’re uploaded. As a thank you, you’ll get $20 your first purchase! Every so often, I get the kind of assignment that allows me to tell an incredible and emotional story. It's a weighty responsibility, but I'm always thankful. These kinds of stories are my favorite, and it's an honor to share them with readers. This is a story about three women, and the Quarter Horse mare that bound them together due to a strikingly similar tragedy in each of their lives. "Shirley" was a healing balm for these moms in their times of grief, and she continues to be an angel in the life of her forever home. 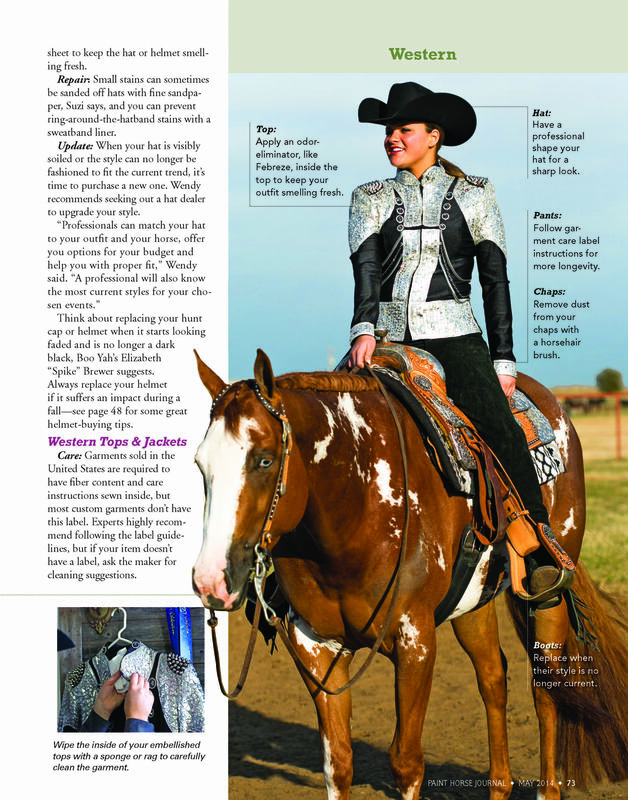 Sherry, Becky and Tracy shared their stories with me and I in turn shared them with AQHA's member magazine America's Horse. 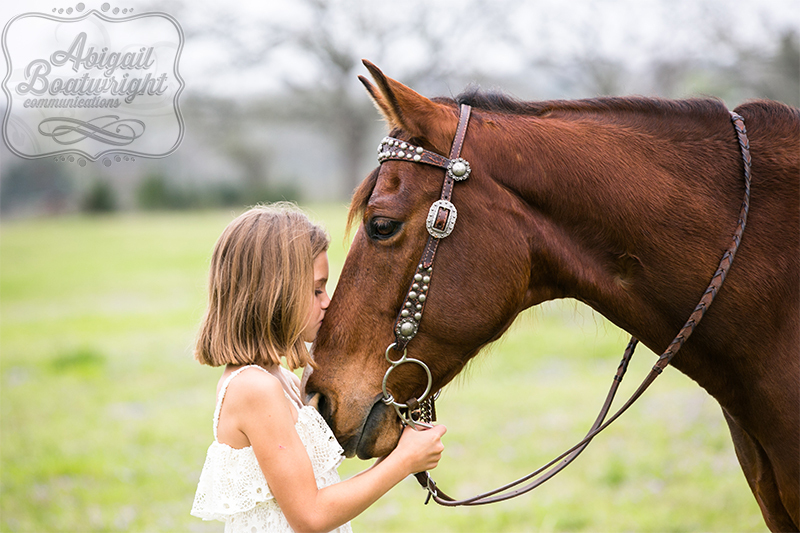 The result was a beautiful tribute to a sweet bay mare by the women who love her. The story got an incredible response from each woman's community--more than a hundred comments across their Facebook pages. I've never seen anything like it, but each woman lived through a hard time thanks to Shirley, and their friends knew it. For Mother's Day, Becky's daughter made a gallery of the article and Becky hung it in a place of honor in her home. It is such a good reminder that stories like this are why I do what I do. Sometimes my work can have a positive effect, both on the sources, and on the readers. It was a privilege to share these women's story. It can be found in the January-February 2017 America's Horse. I love weddings. I really enjoyed planning my own, and for a while there I spent many weekends at the weddings of friends. They're such a fun time to get dressed up, see friends and family, eat some good food and have a good time. This article for Chrome magazine was fun to write, as I got to interview some great sources: Wedding planning guru David Tutera, Tara Wilson of Tara Wilson Agency and Julie Neubauer of Yonder Design. I'm so appreciative of the stunning photography--it really made the article. Caroline and Jacob Fusilier's horse-themed wedding was also featured. Hope you enjoy! 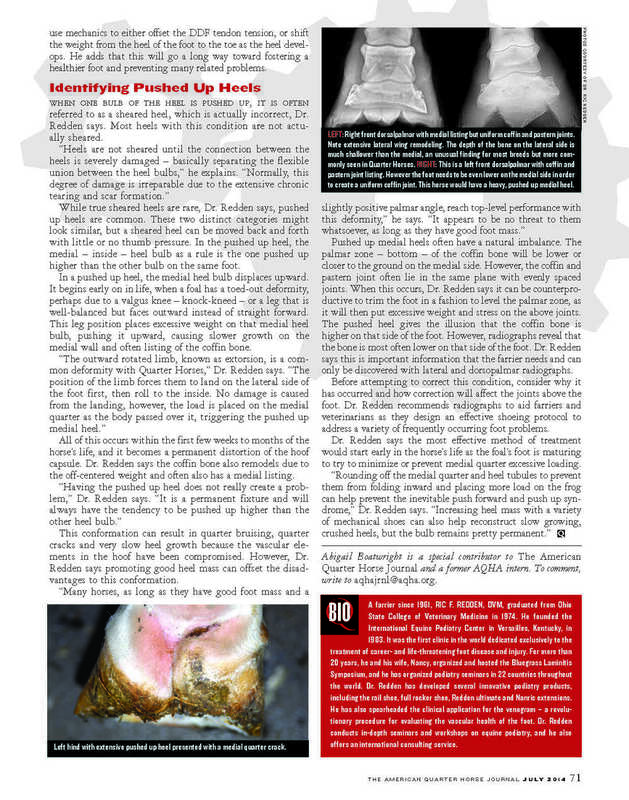 Last year, I worked on a series of articles about hooves for The American Quarter Horse Journal. It was definitely a topic that stretched my knowledge in a new direction! Thankful to my expert source! I hope y'all learn something new too. This one is about the difference between contracted and pushed-up heels. 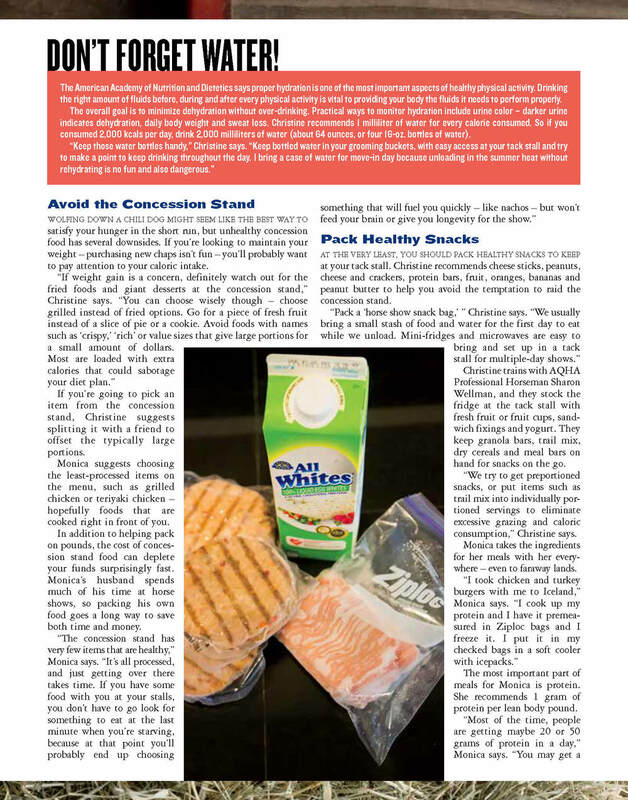 I love writing articles that can help save readers money. 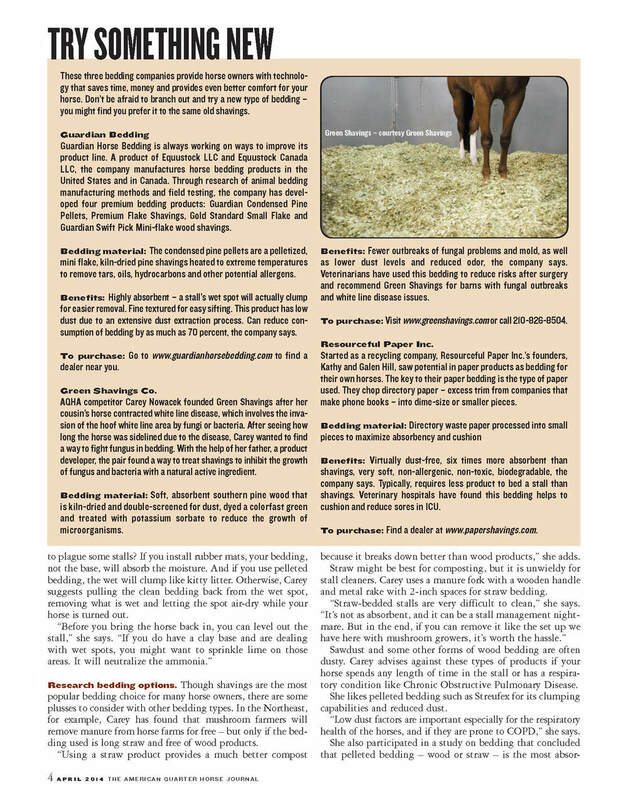 This was an interesting article for me to write for the American Quarter Horse Journal because I spent many years working at a boarding stable cleaning stalls, but I still learned some helpful techniques to make bedding stretch further. I also liked learning about innovative products--it's not all shavings these days! Hope you enjoy! 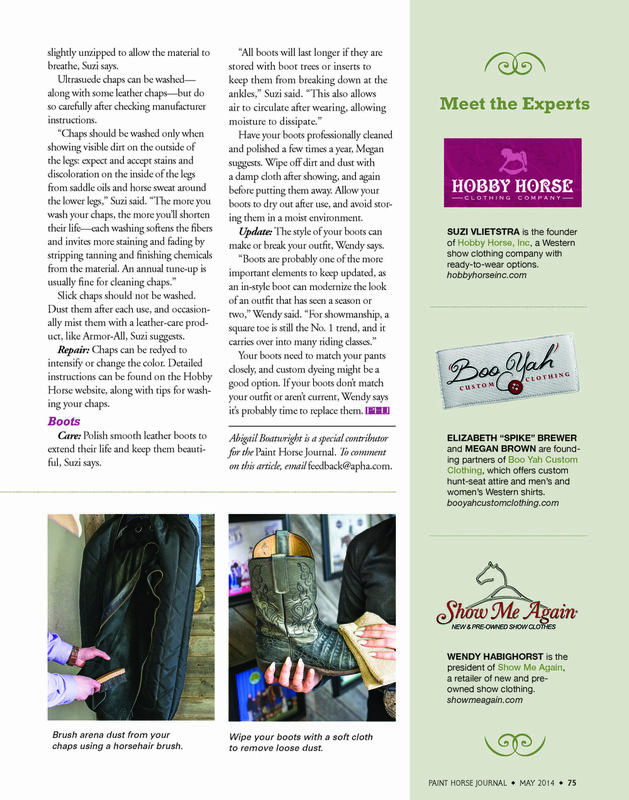 I wrote an article for Modern Arabian about the benefits of introducing your show horse to trail class with Michael Damianos. 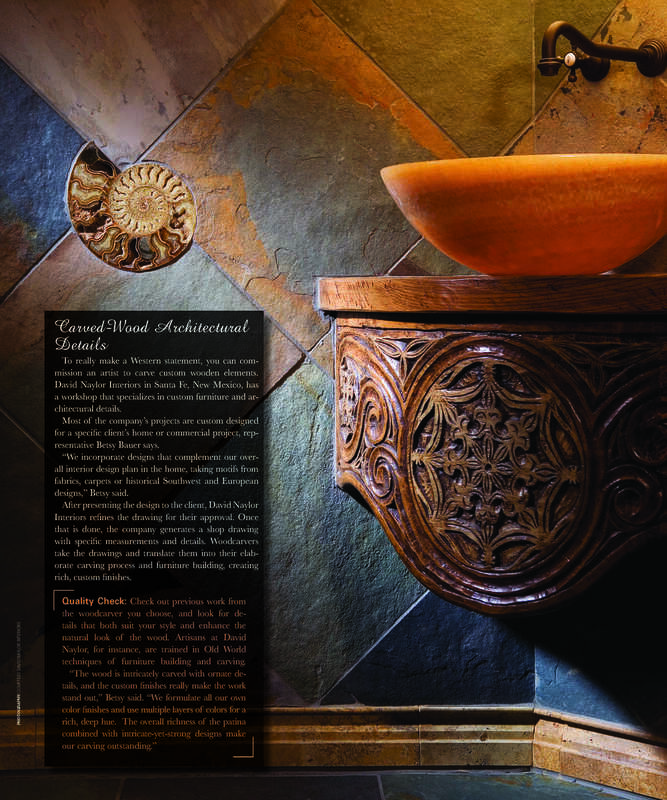 It was really fun to write about a new breed for me (Arabians) for a new publication for me! Loved learning more about this breed and how these horses do trail. Hope you enjoy! Four years ago, I stepped out of my comfort zone and left a wonderful job to begin a freelance career. It was scary and I didn't know how things would work out. I trusted God, kept plugging away and built my business one assignment at a time. It's been quite the journey, but I'm so grateful for this job that I love and the people that I get to work with. I've now been freelancing for nearly as long as I worked at a magazine! 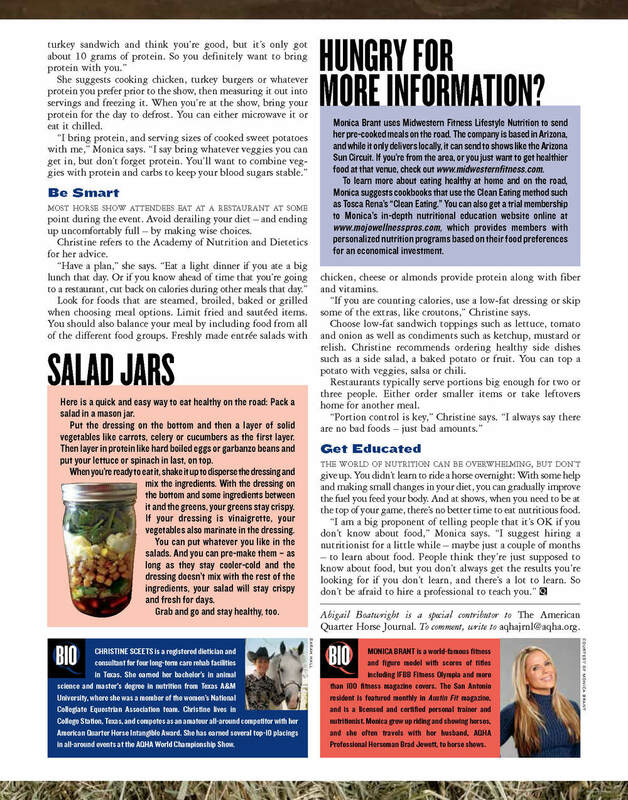 And I wanted to share a few things I've learned along the way--some things I'm still learning! Communication is everything. You could be the best writer, with the best story ideas, and still struggle to get published... if editors find that you miss deadlines, are difficult to work with or hard to get ahold of, they won't want to take the risk and hire you again. I try very hard to have dialogue with editors during my planning and writing process, so if a sticky situation crops up, we can handle it together. Deadlines run my work life. I know from being on staff at a magazine that when I turn in a story, it is just the first step in a long chain of work completed by other people. So if I'm late, it pushes everyone else back. The least I can do is get my part turned in on time! Maximizing efficiency is crucial. This is a lesson I've learned from taking on too many assignments at once during busy times. But it really hit home when I became a mom, and I went from being able to work all day every day to a finite number of hours in a day. I cannot waste time. I struggle with this daily, and I've tried all kinds of things to keep myself on track. Here are the things that help me: 1. A written to do list front and center on my desk. I write out how long I think tasks will take, and highlight the most important tasks of the day. Checking things off makes me feel accomplished and motivated to do more. 2. Passion Planner, also front and center. This planner helps me, well, plan out my days, weeks and month and it relieves a lot of stress from remembering when I have a commitment. I've used Workflowy, and it helps, and I use Google Calendar, but they don't relieve mental stress like these two paper items. 3. The Antisocial app. This app on the computer blocks social media sites and any other site you want to avoid (cough Etsy) for a set amount of time. I use it when I'm transcribing or have writer's block. 4. Dragon dictate. Transcribing is my least favorite writing task. It makes me want to stab my eyes out. I have a couple of techniques to avoid transcribing every.last.word, but if i want to get a long interview transcribed quickly, I use Dragon Dictate. It's not perfect, doesn't really get horse terms, but it saves my fingers and brain... and of course, some time. 5. Photomechanic. If you have to edit photos.... or even just look at them and sort them quickly... you need this program. It took me 4 years to get it. So much time wasted! 6. Break tasks into time slots. I also categorize my work tasks into "things to do during Wilder's nap" that include interviews and phone calls, and "things to do after he goes to bed" which include writing less urgent emails, editing photos, transcribing and actually writing articles. Do the work. Despite all of the above, freelancing is still a lot of work. I might not go to a 9-5 job, but I definitely put in a lot of hours. Flexibility is a tradeoff! I get to take Wilder to the park, and travel with our family, and run errands during the day sometimes, but I also work just about every night till bedtime and every nap, and early in the morning, and of all the trips we've taken, I only took off work twice. To make that happen, I worked and worked and worked before and after those trips. I've interviewed people at 3 am while I was on Australia time, written articles from a hotel room more times than I can count, and learned how to transcribe on my laptop during our mandatory monthly trips across Texas. It's a blessing to have the flexibility, but I still have to put in hours. I absolutely love it though! Being homeschooled and a horse girl was an asset. I used to think I could never be my own boss. My mom was an entrepreneur, and she was always encouraging my business ideas. I was really bad at making them work though. I just floundered. So I always thought I was the kind of person that needed to go to a job everyday and answer to a boss. Zach was the one that helped me see I could make freelancing work. Though I left because I needed flexibility (ha! see above) I quickly learned that the freelance lifestyle was perfect for me. People used to ask me how I found the motivation to work. In my head, there are always deadlines and assignments. They have to get done. I have to plan out ahead of time to accomplish those assignments. I also work best in the evening. These lessons, I learned by being homeschooled, and by having horses. In high school, I had a stack of books and workbooks, and I had to get them done on my own time. I had to plan my days and complete my assignments, or I wouldn't get to go ride. In college, I had to balance school and the equestrian team. All that to say, I'm definitely comfortable managing the workload at this point, and I never feel like I did when I was trying to grow a startup. I think I found the right business! Self-care is important. This is one I've learned more recently. Taking the time to exercise and even go get my nails done makes me a better worker. I actually was able to set up a magazine photo shoot once after running into the model, a friend of mine, at the nail salon! I get burned out at times, so little breaks to watch a tv show one night or go to the zoo with Wilder are awesome. Learn to say no. Another one I've really learned since becoming a parent. I built my freelance career by taking every job possible. As I've gotten more established, I've been able to develop relationships with the editors of magazines for whom I really value working. Now that I am a mom, if I take an assignment, I have to be sure I have enough time to get it done by deadline, and I also balance how much work I do by how much time I am missing being away from my child. I love what I do, but I love being mom and the moments spent with Wilder are precious. And I'm also not doing anyone any favors by working too much, turning in subpar content or missing assignments. So I take on less work, and I have to make hard choices and pray the editors understand. Babies are little for just a short window of time, but I hope to make writing and photography my career for many years, so I weigh every assignment carefully. This will become even harder in just a few months, when I'll have two babies! Don't be afraid to ask for help. This is a mom lesson. I don't want you to think that I get all my work done during naps and bedtime. Childcare is also a part of the equation. I couldn't do photo shoots or some of the more hectic assignments without the help of both Zach and my in-laws. My MIL watches Wilder 1-2x a week, and I swap work times with Zach, since he works from home as well. It's a balancing act, but I absolutely could not do this job without their help! Colleagues aren't competitors. I strongly believe that there is enough room in the horse industry for good freelancers, and it doesn't hurt me to share things I've learned. I have always had enough work (thank you Jesus!) but I am indebted to many friends, colleagues and superiors for getting a foot in the door. I have learned so much from other writers and photographers that were willing to share their knowledge, and I want to pass that knowledge on when I can. If I have to turn down work (really hard to do) I try to to pass on the name of a fellow freelancer. I've gotten great story ideas from friends and colleagues, and I try to return the favor. It's a really small world, this equine publishing industry, and you never know who's help you'll be needing tomorrow. Plus, I've made some really good friends in this business! Never stop learning. This year has been a season of growth for me. I've discovered podcasts like Being Boss, for example, and it's really helped me evaluate what I want to do with my business. Not having a horse right now makes digging up hands-on topics tough, but wherever I am, whatever I'm reading, I am always thinking of story ideas. I keep a running tally of stuff that catches my interest. It's really hard to come up with good topics sometimes, but just being open to ideas has really paid off in getting to not only learn about cool things, but also write about them! This turned into a much longer post than I anticipated, so if you're still with me, thanks. :-) I hope something I shared here rang true with you. I'd love your feedback!